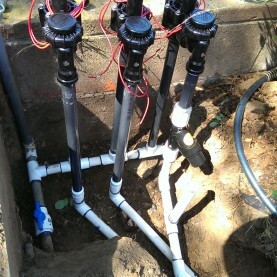 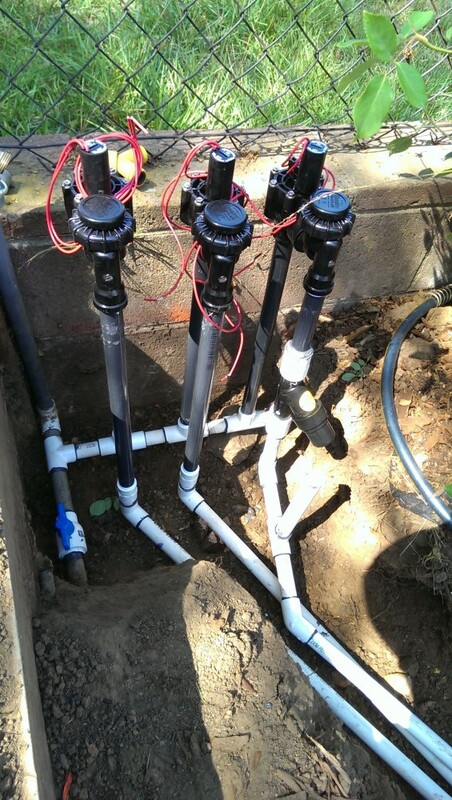 We install all plumbing at the point of connection including back-flow prevention devices and master valves. 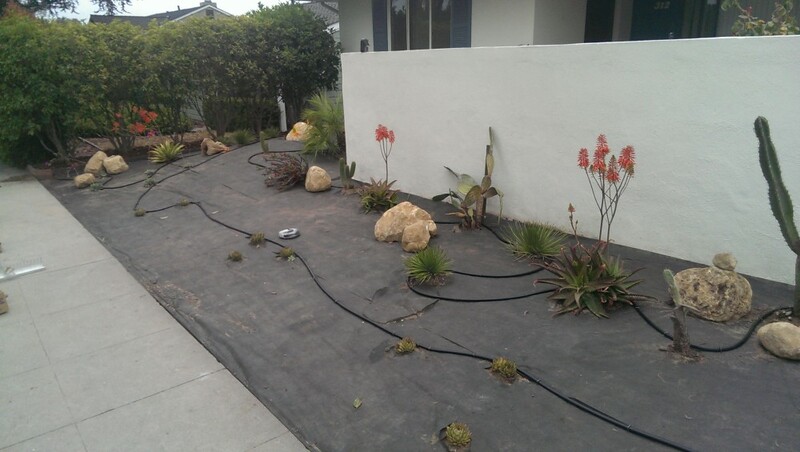 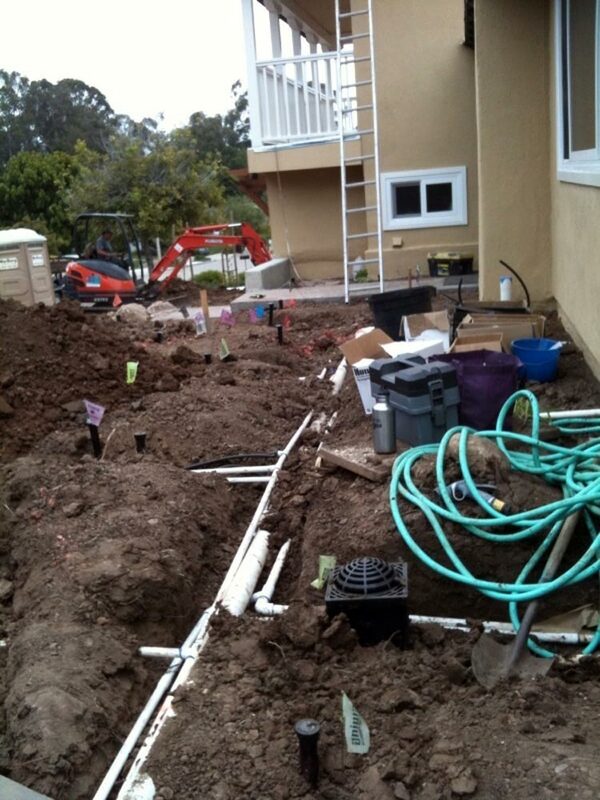 Our irrigation systems are efficient and utilize the latest water saving technologies whenever possible. 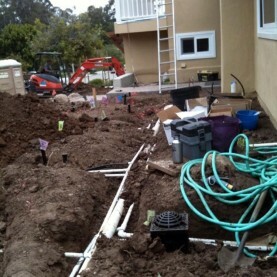 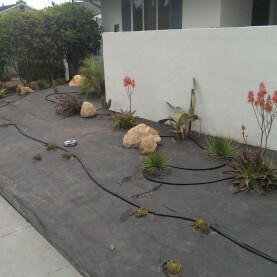 Cornerstone Landscapes also provides fertigation systems for orchards and gardens.